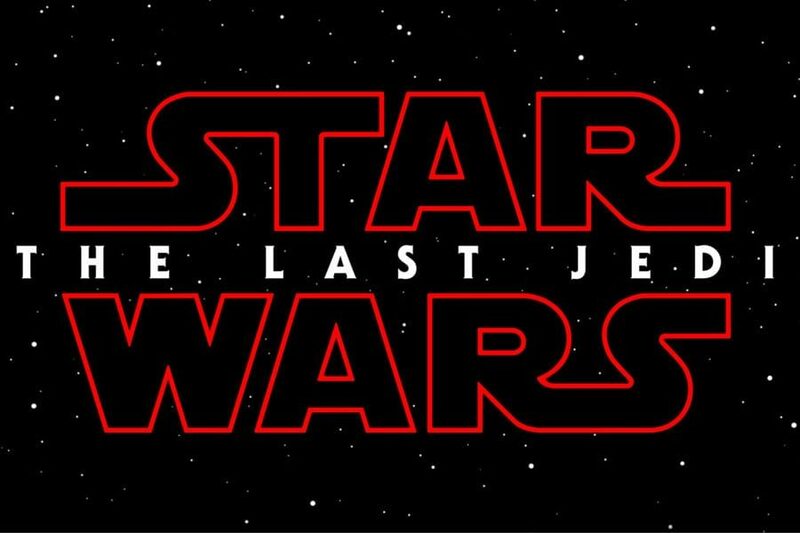 Star Wars: Episode VIII will now be called The Last Jedi! Lucasfilm confirmed the news this morning and it sounds pretty cool, although could be interpreted as bleak. Doesn’t really bode well for Luke now does it? Maybe it just refers to Luke and Rey, who may be considered the last of the Jedi now. It’s definitely a title that will get people talking. Gotta love the red font in the logo too! Ok, where’s our trailer now?! Next: 89th Academy Awards Nominations Announced!